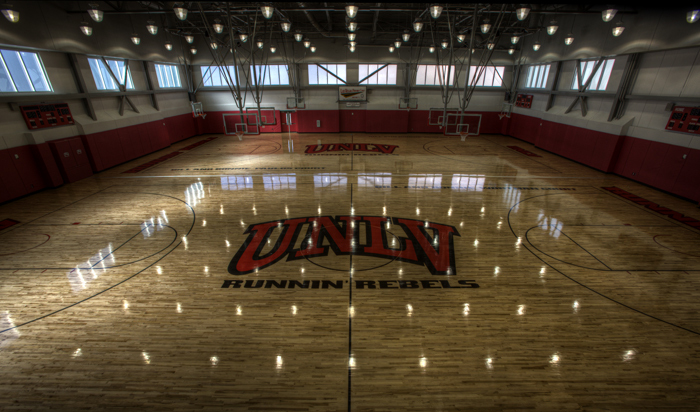 UNLV held a public preview of the brand spanking new Mendenhall Center practice facility. The place is state-of-the-art and will be a great recruiting tool. It can only help us to maintain this meteoric rise we've experienced this season. I'm looking forward to catching a few practices down the road.